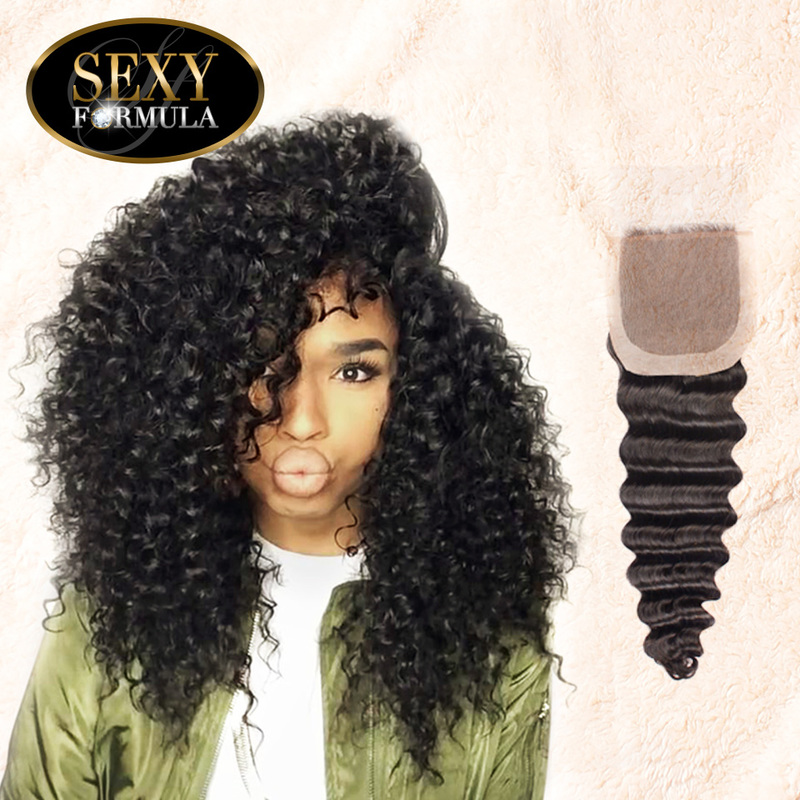 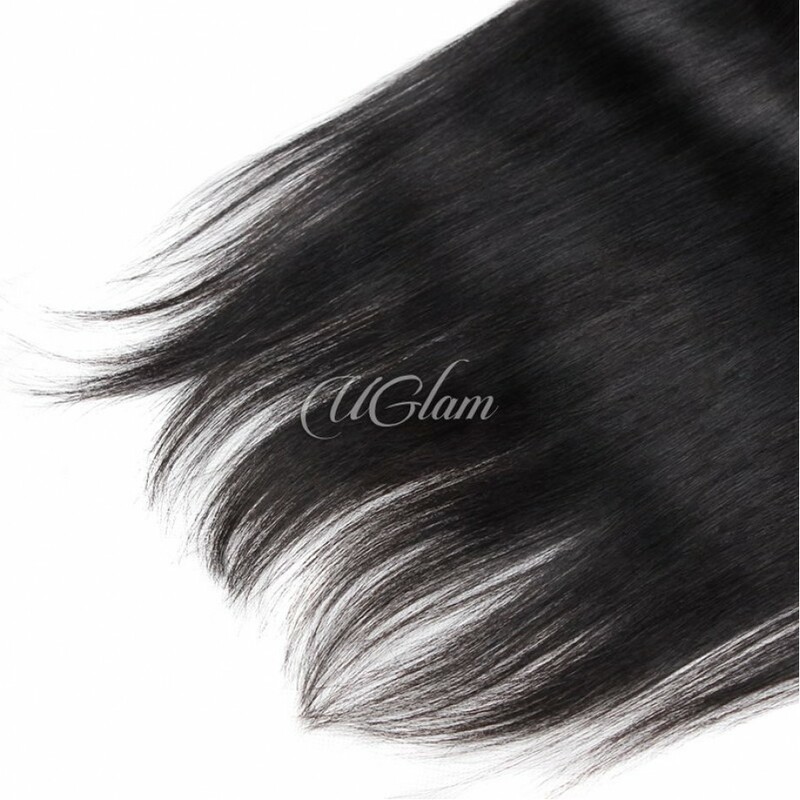 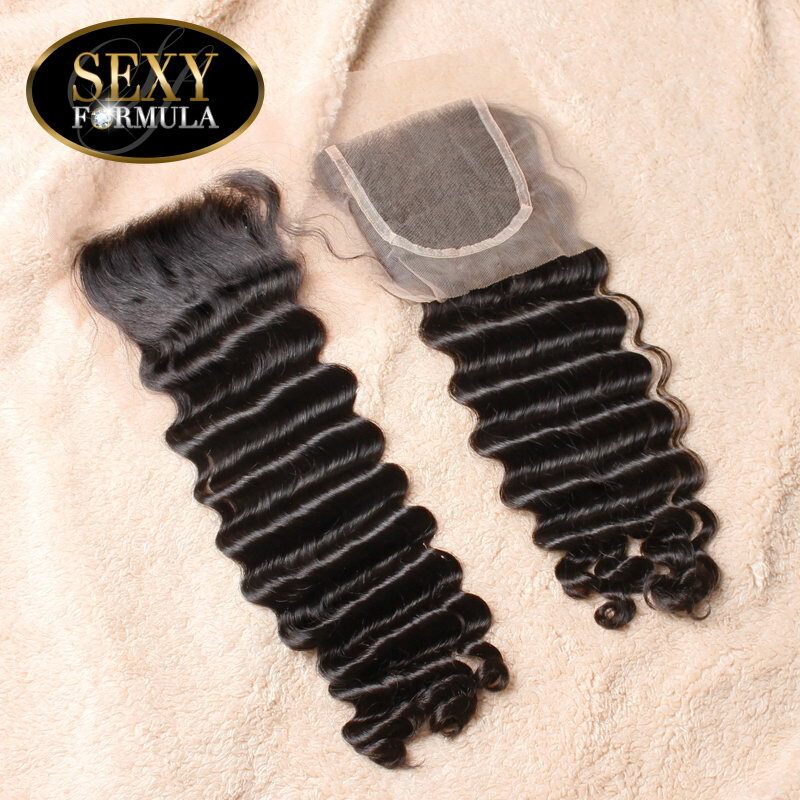 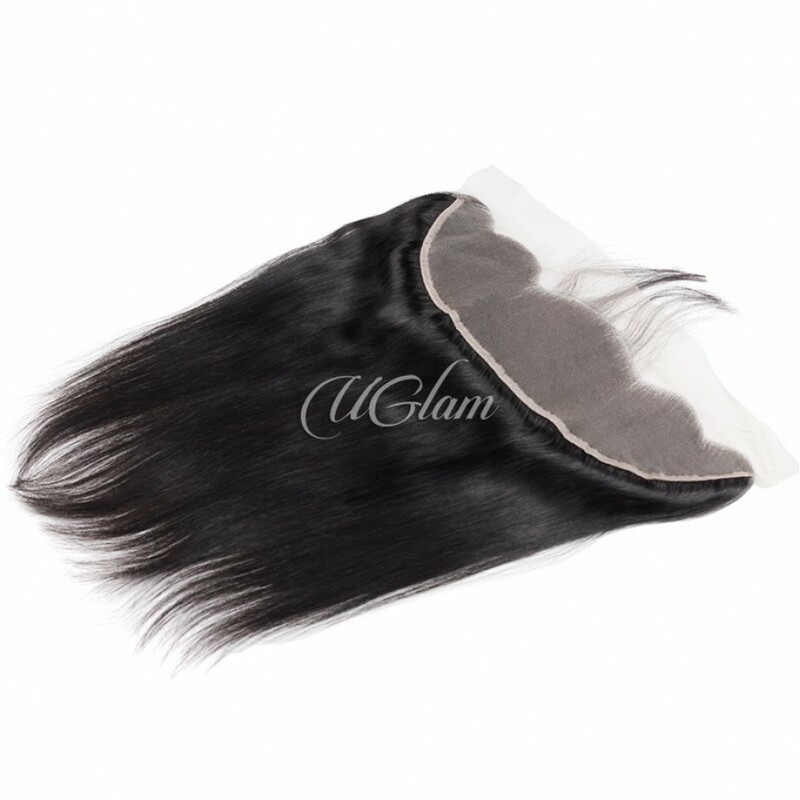 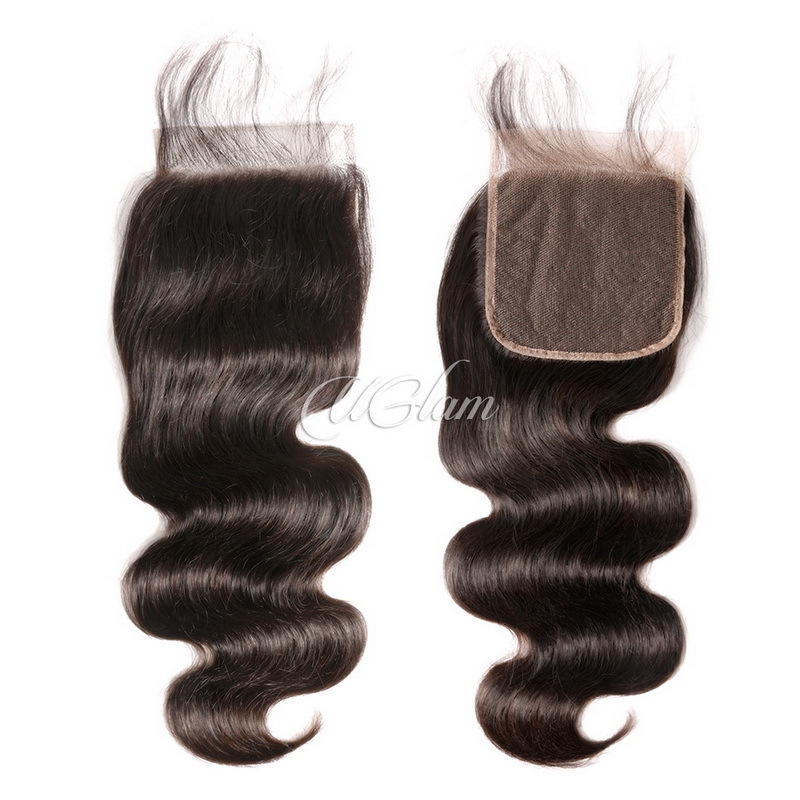 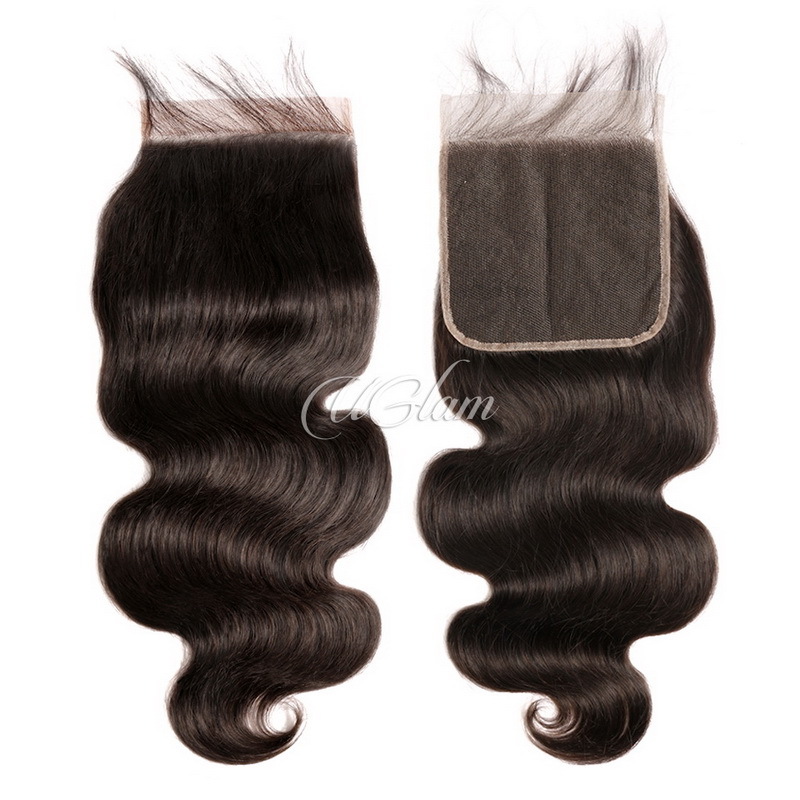 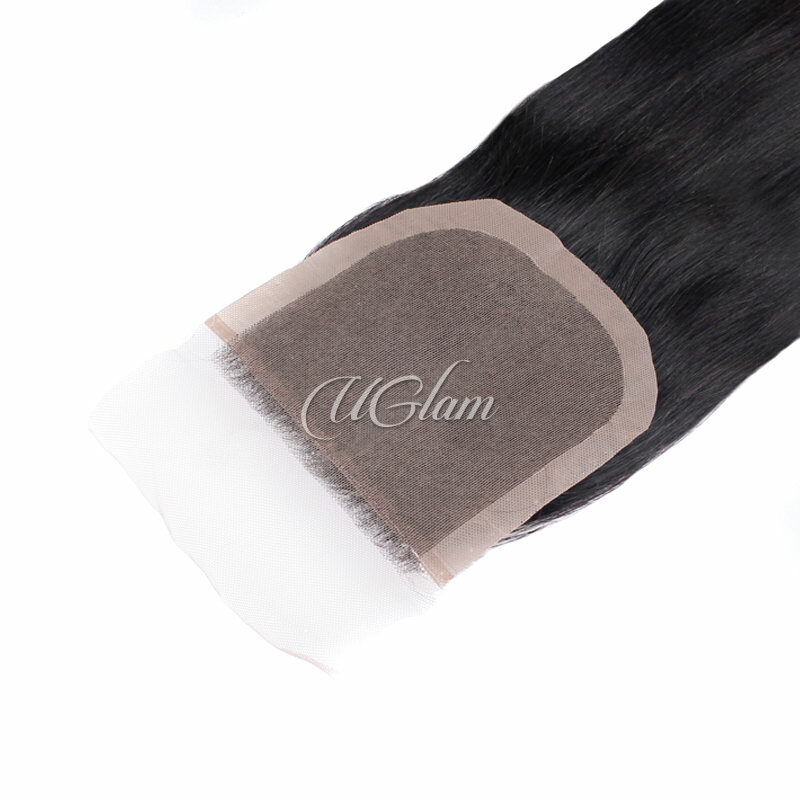 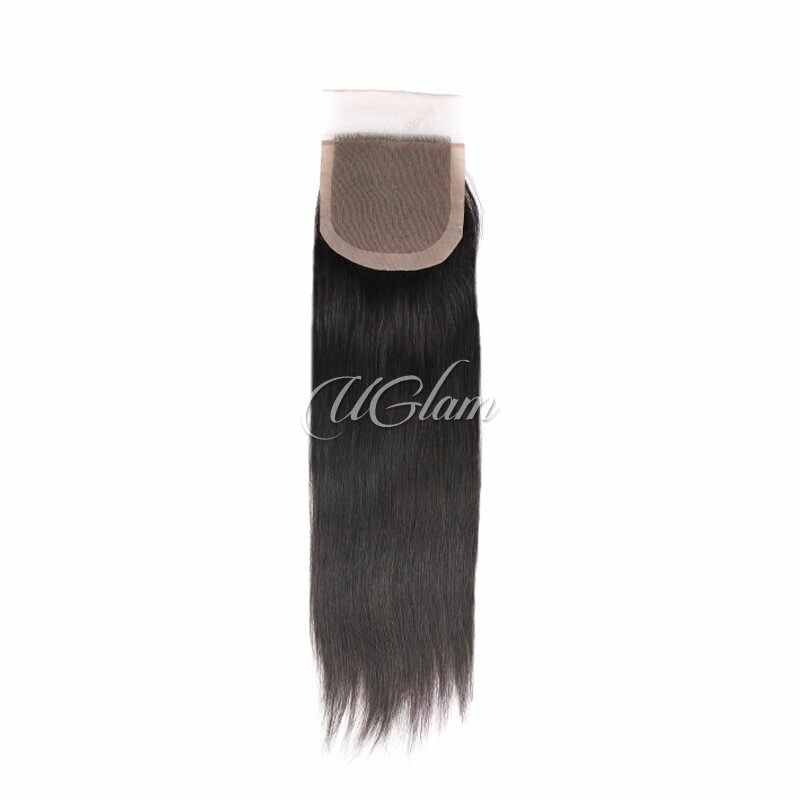 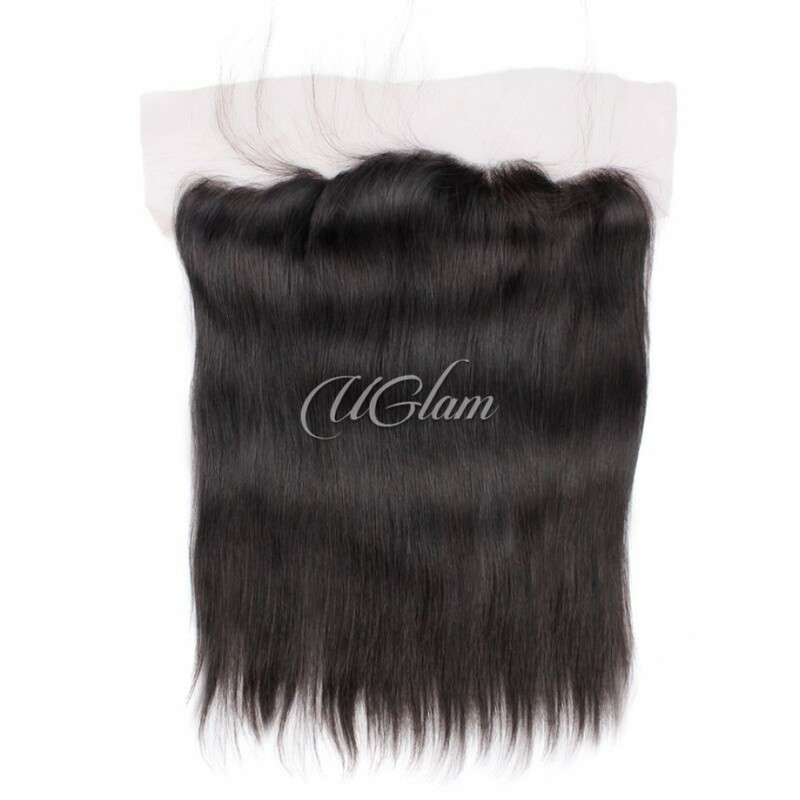 The lace frontal has a smooth texture and has plenty of volume ! 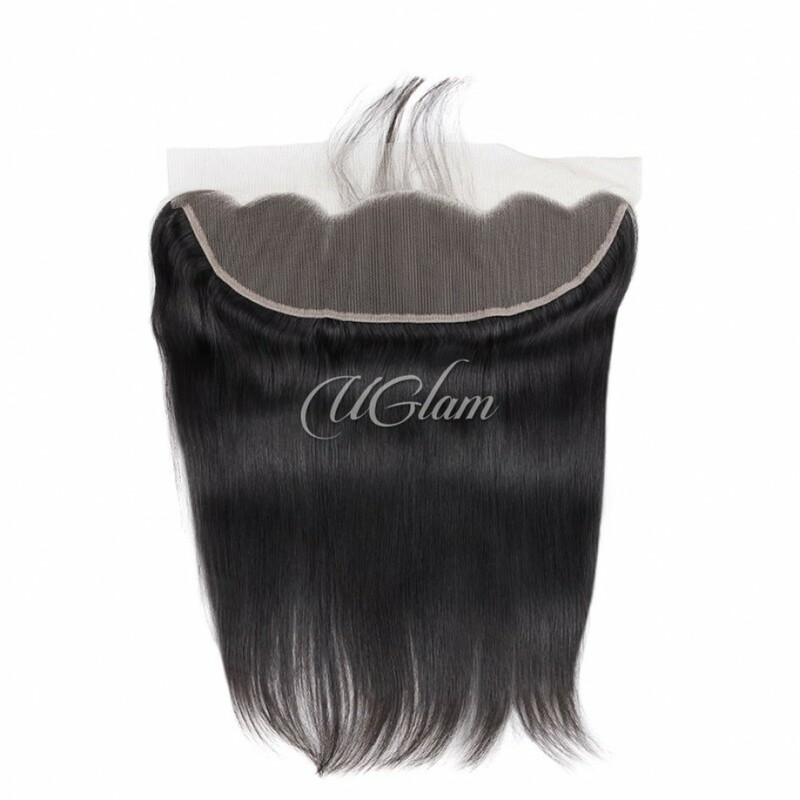 If you wash the hair with the suggested shampoo and conditioner, then it will leave the hair so silky and manageable! 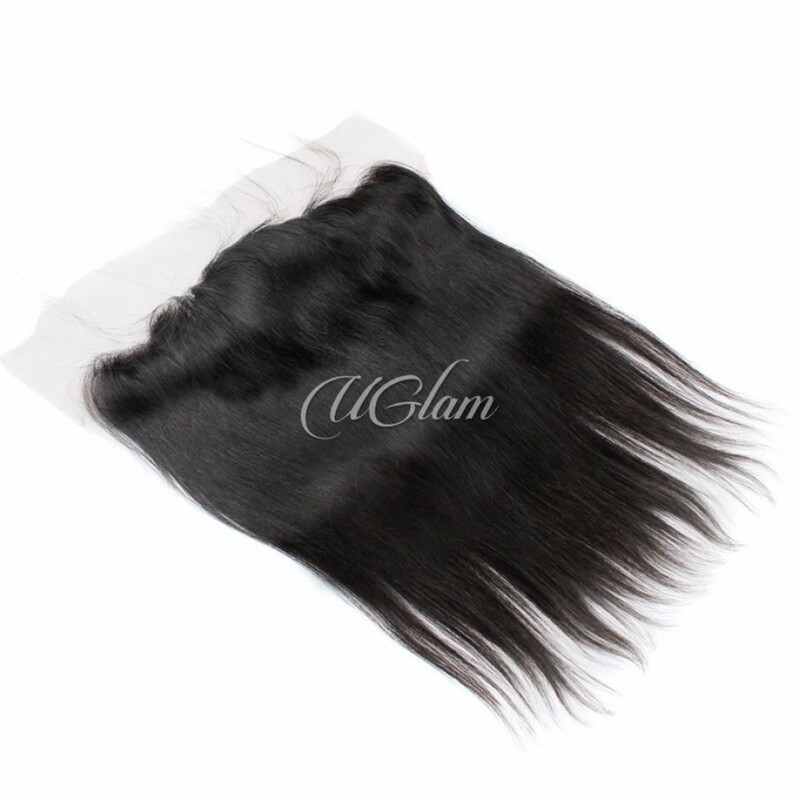 My shipping was so fast and the hair is really soft. 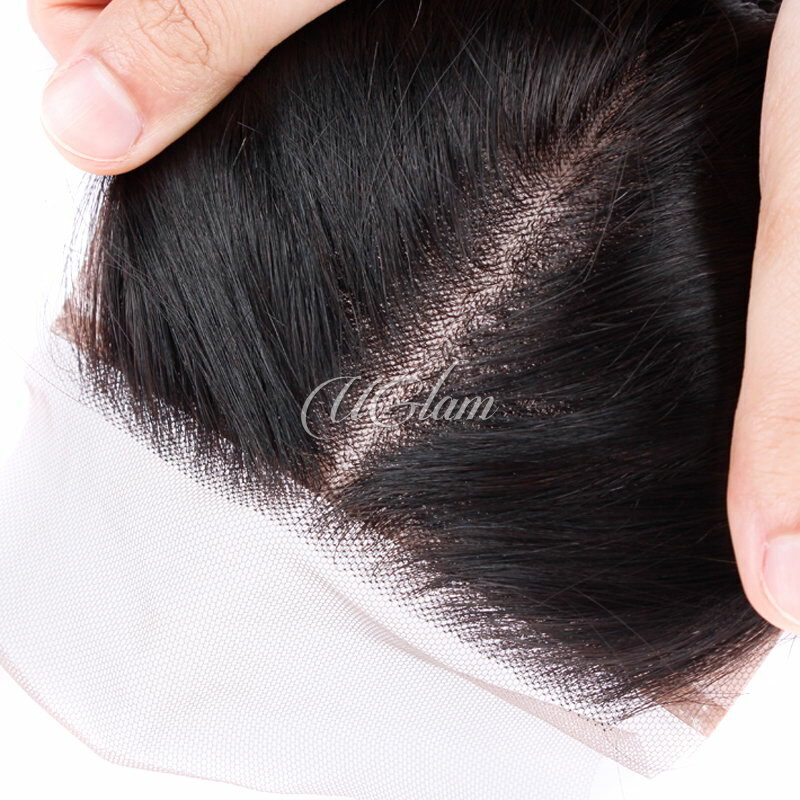 A little shedding but I think thats because I bleached it. 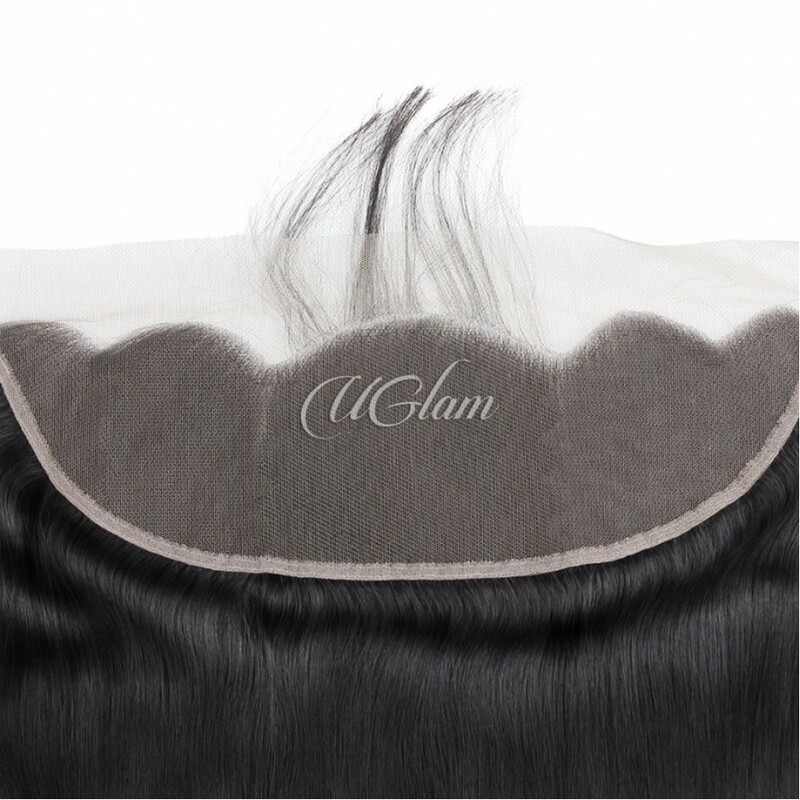 Overall love the hair.. will be buying from them again.